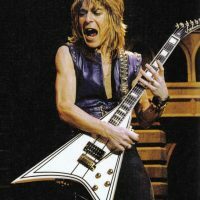 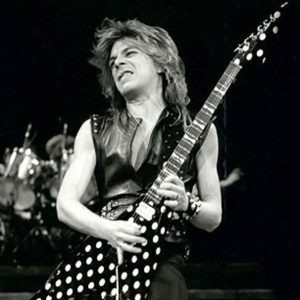 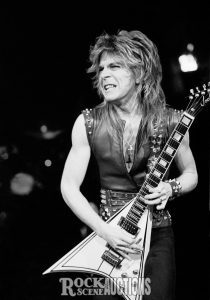 Learn How to play “Diary Of A Madman” by Ozzy Osbourne/Randy Rhoads. Detailed transcription of all parts – acoustic and electric – Intro, Verses, Interludes and Solo sections. 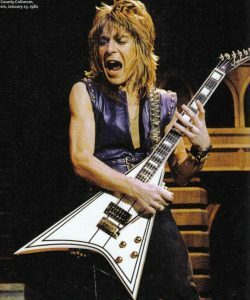 The download contains video lesson (Full HD 56min), complete playthrough video, a Backing Track and all the necessary Tabs in pdf format.